There are some places that feel so welcoming. Those towns that once you hit their main street are filled with charm, happy people and something. Places that make you want to stop and stay a while. 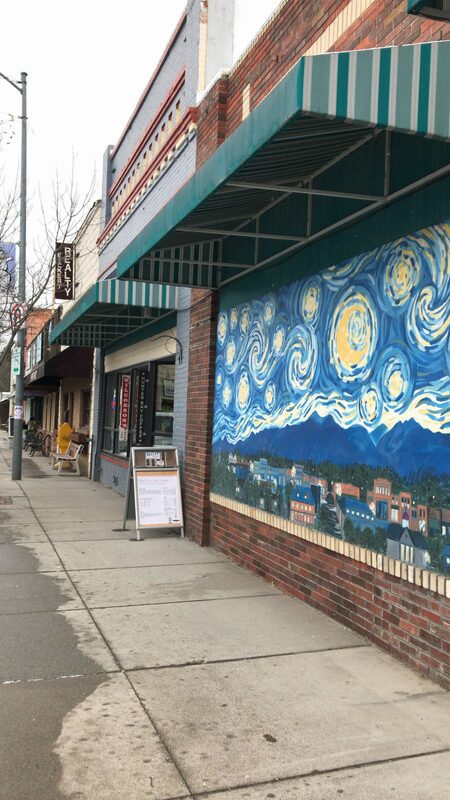 One such place is the historic town of Stevensville, Montana. 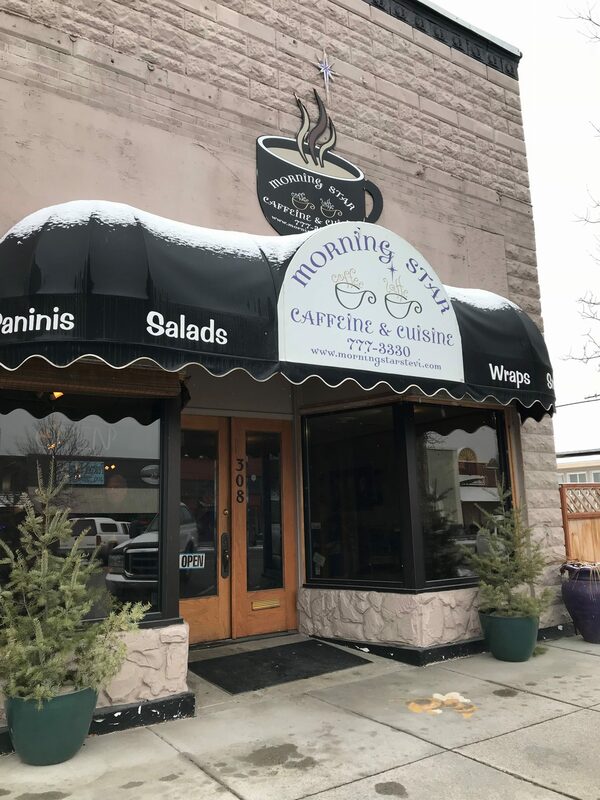 Nestled between the Bitterroot and Sapphire mountains, in Western Montana’s Bitterroot Valley, Stevensville offers some beautiful views, great outdoor recreation and it over flows with small town charm. During the winter months this town doesn’t rest at all, and we had the chance to go and check out all the sites. Stevensville, Montana is Montana’s first permanent settlement. 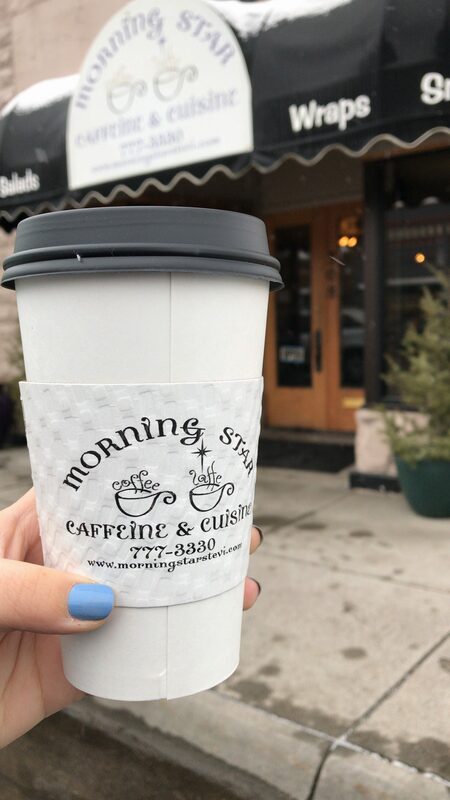 First stop had to be the Morning Star, this place has some of the most delicious coffee and sweets around. Truth time: we love walking down these streets. 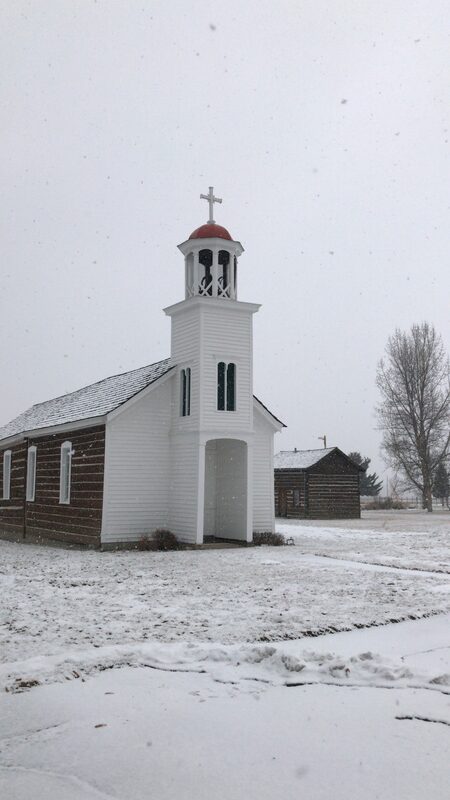 Just two blocks from Main Street, is the historic St. Mary’s Mission, founded in 1841. 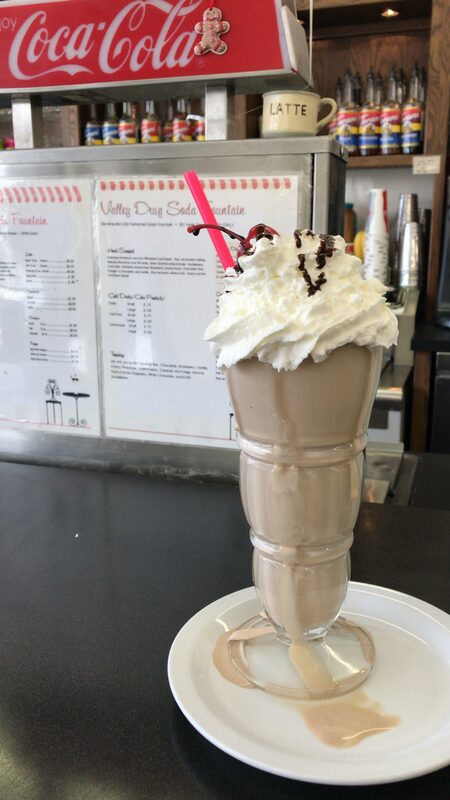 …with the most delicious milkshakes around! Just a few miles outside of Stevensville, is the Lee Metcalf Wildlife Refuge. 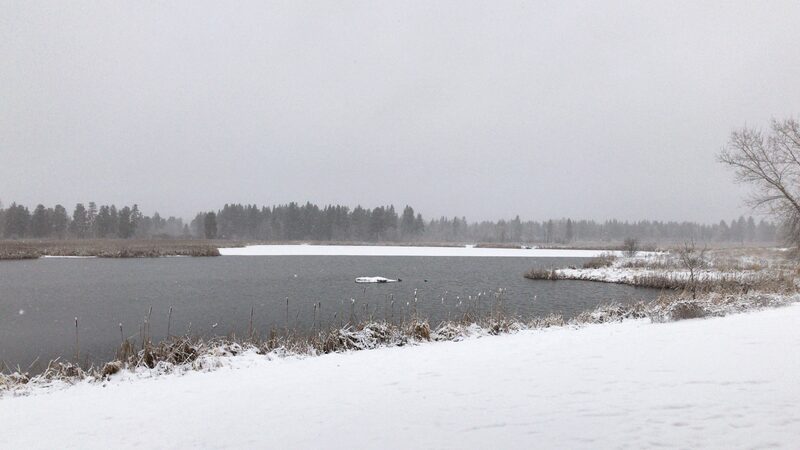 This 2,800 acre wildlife refuge is open year-round and offers some beautiful sites no matter the season. Even with it being a little cold out, this place was super peaceful and beautiful. 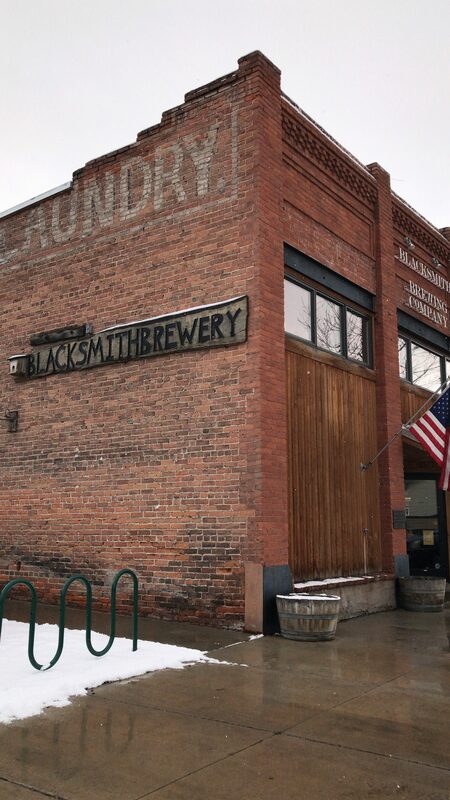 We ended our perfect day with some local Montana brews at Blacksmith Brewery. 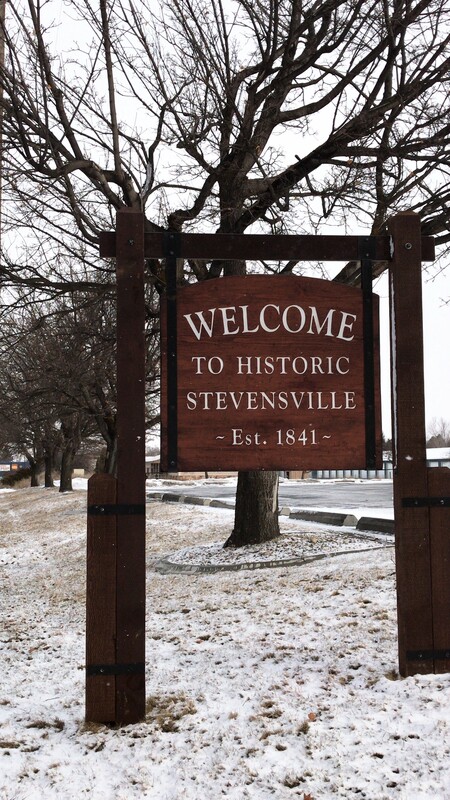 Stevensville is a real charmer and we can’t wait to go back. 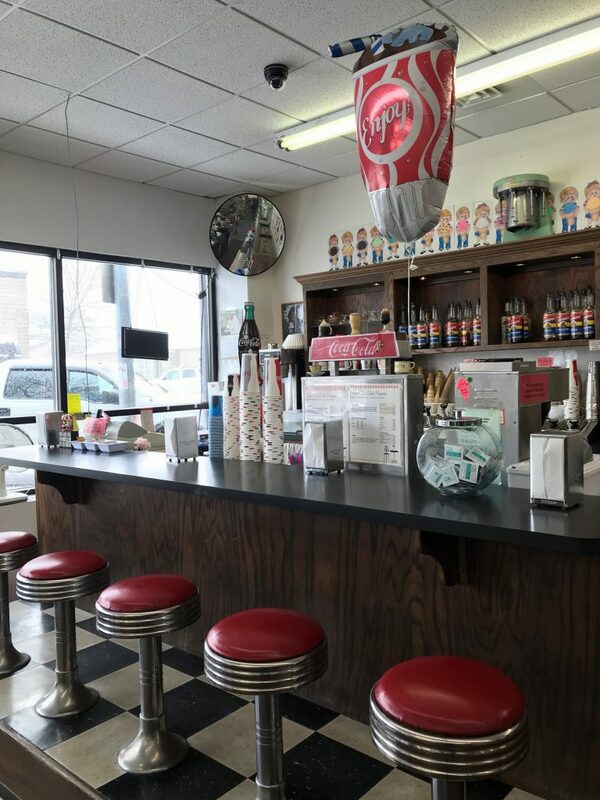 This entry was posted in Art, Arts and Culture, Bitterroot Valley, Food, From The Road, Montana, Montana Fun, Outdoor Fun, Shopping, Stevensville, Things To Do, Uncategorized, Wildlife, Winter Fun on February 9, 2018 by GlacierMT. I have dreamed of visiting Montana, or The Great State as I like to call it, for over 30 years. It is the first trip we will be taking when my husband retires in two years. Ok, you have succeeded in making me very home sick!!!! Ok, you have succeeded in making me very home sick!!!! !